Part of the Houston metropolitan area, Hunters Creek Village, Texas was in incorporated in 1954 and is a vibrant community of approximately 1,460 homes with ample hiking and biking paths. 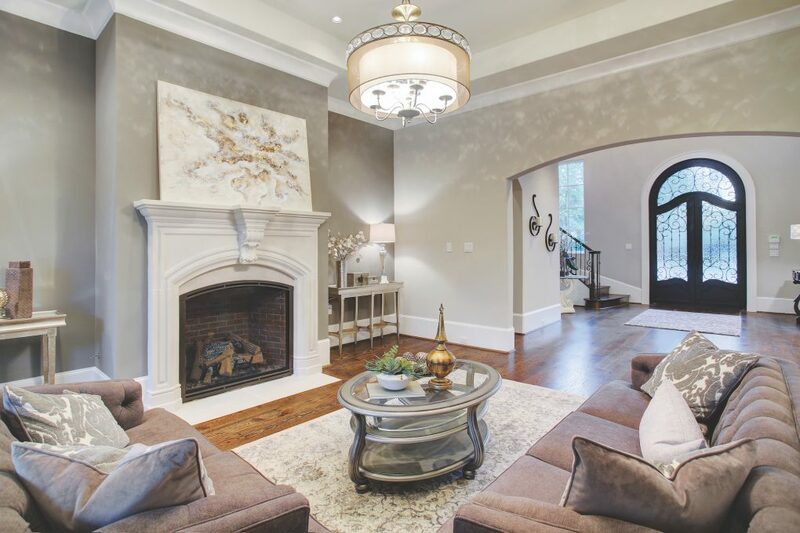 Today’s property is new construction by Jonathon Custom Homes and has over 7,300 square feet of living space. 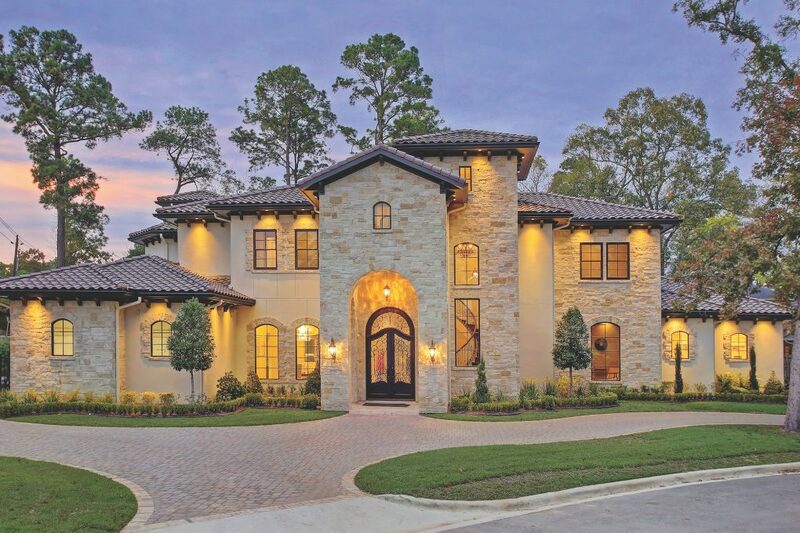 The Mediterranean design opens into a sweeping wrought iron staircase curving toward the second floor. The spacious open concept plan with a gourmet kitchen and breakfast room overlooking the lovely summer kitchen and outdoor fireplace. The first floor master bedroom has a gorgeous blocked ceiling and its own fireplace and doors leading to the patio. 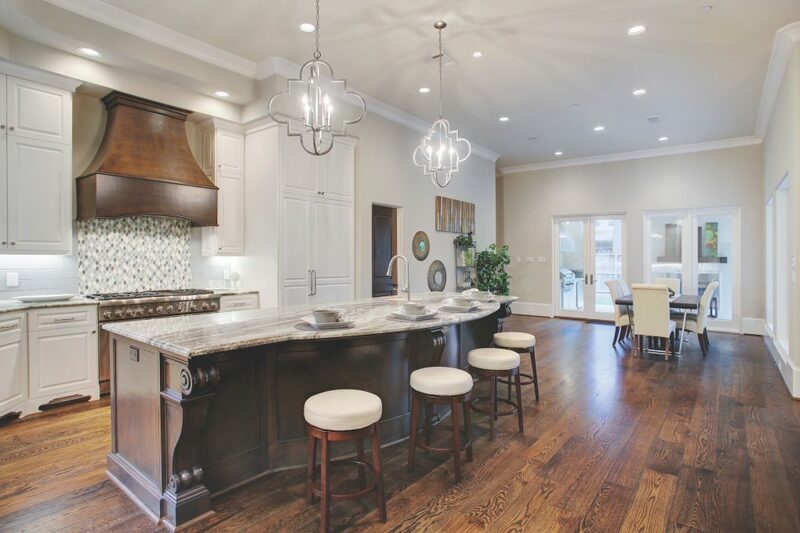 The large formal living and dining areas make entertaining a dream with an inviting wet bar. Special features include a wine room, gameroom, media room, and study. 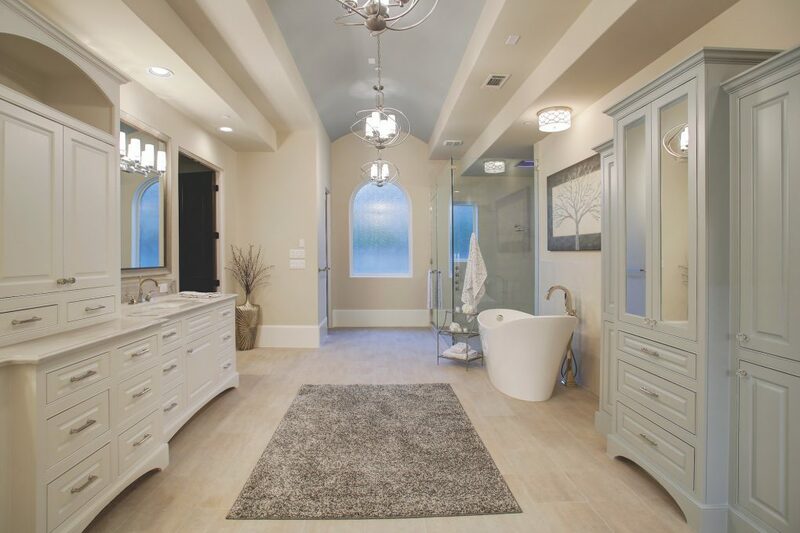 This property is listed for $3.625 million with John Daugherty, Realtors, and is showcased by Luxury Portfolio.